This month sees us move further North for our residency. We are very happy to announce that Northern Monk Brewery will be the permanent fixture throughout June at the Beer Merchants Tap. 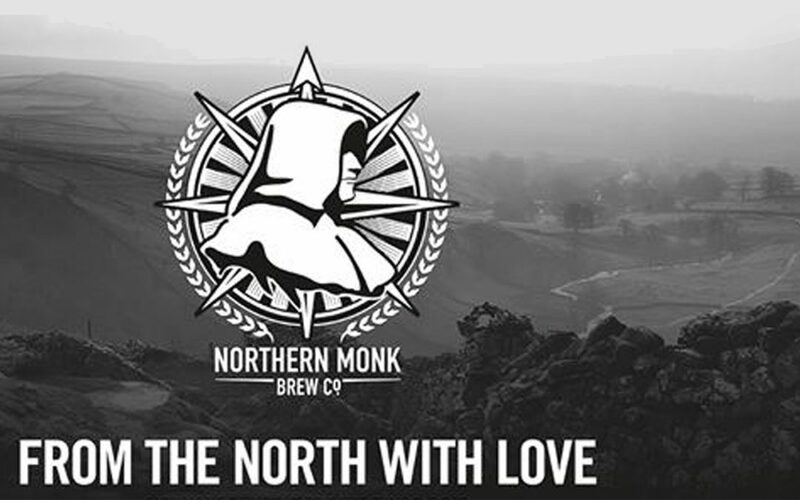 We’re kicking things off on Wednesday 6th June with a Tap Takeover (& Fridge Takeover) featuring some of the finest beers Northern Monk have to offer. On Wednesday 13th June come join us as we sample Five Patron Project Beers (150ml pours) paired with Charcuterie Meats supplied by The Charcuterie Board. Brewer Matt from Northern Monk will be leading the event. Matt has previously worked at Friends Of Ham so his beer & meats knowledge is second to none! The week after on Wednesday 20th June Russell Bisset, Director of Northern Monk, will be joining us for an Influencers Night. He’ll present a selection of core & special Northern Monk beers alongside beers from other UK and International breweries that he feels have inspired Northern Monk, influenced the brewing industry in some way or simply just beers that he thinks are simply banging. And finally on the last weekend of June, from Friday 29th June to Sunday 1st July, we will be hosting Northern Monk City! A weekend long tap takeover and double beer launch! We’ll have eight taps of the North’s greatest beers – all under one roof! Plus exclusive London launch of not one but two brand new specials, including a new Patrons Project beer! We will have an amazing selection of Northern Monk beers on all weekend alongside these two brand new Specials! Full beer list to follow.